World Animal Day calls for an apt celebration, and we were torn between the number of Pet events on this very day. 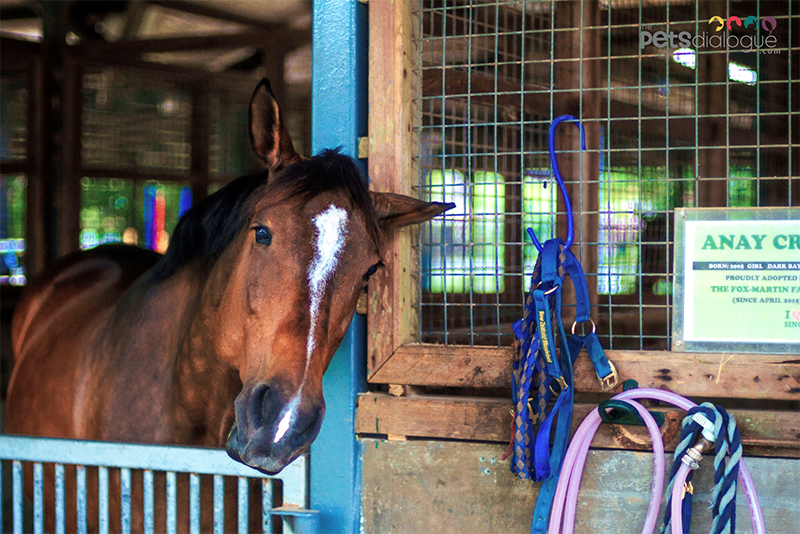 We decided on one that inevitably caught our attention, an event right amongst Horses and Ponies! What better way is there to spend this day, than visiting RDA (Riding for the Disabled Association) around animal lovers and a cosy carnival for Pets! Sweet Wanda and friendly characters of RDA Singapore! This was no ordinary trip to the stables, that’s right, these Horsies and Ponies serve very noble and useful purposes for people experiencing disability issues. 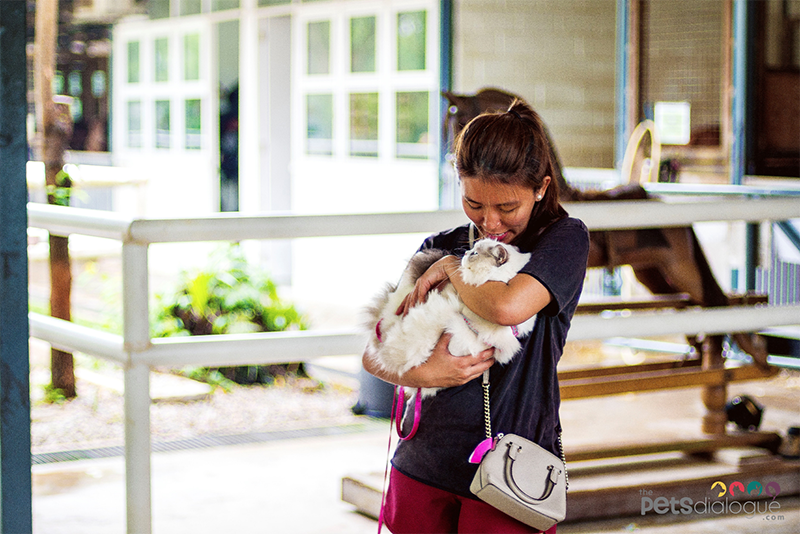 If you’ve heard wonderful stories of Therapy Dogs, you are in for a treat with these majestic, hoofed animals ☺ Finding the place was not too difficult, RDA is located right behind Singapore Polo Club, and the event buzz from the drive in was impossible to miss. RDA is currently running September to November sessions, schedules can be viewed here. How Do Therapy Horses Help The Disabled? 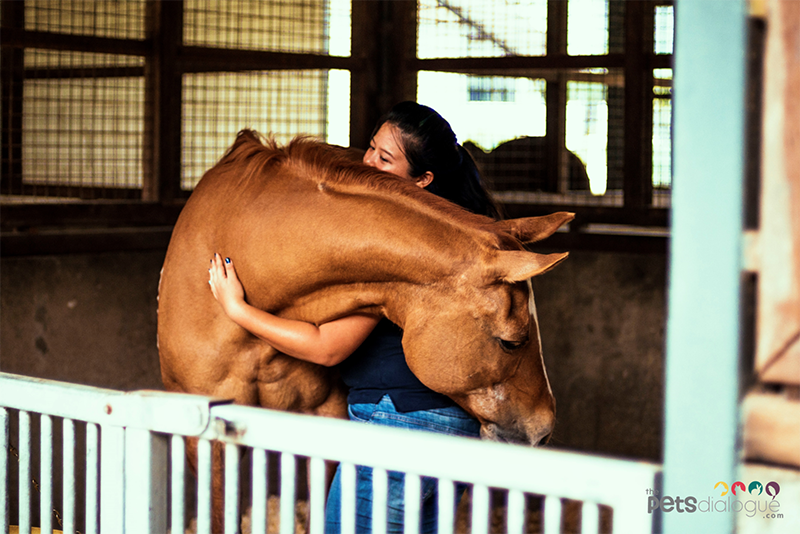 Also known as Hippotherapy, RDA specialises in providing Equine-Assisted Therapy sessions for the young and old, namely those whom are struggling with mobility i.e. Cerebal Palsy, Visual and Hearing Impairment, Stroke, and Muscular Dystrophy. Other disabilities also include Down Syndrome and Autism. As kindly elaborated by lovely Wanda (volunteer and dear lady friend to the Horsies), horse-back riding actually encourages better posture and sense of movement, including the exuberant bonding experience with a gentle animal that highly promotes confidence and healthier perspective of things. Learn more about the therapy sessions and sign up with a registration form on their page here. RDA Hippotherapy sessions are free-of-charge, fully funded by charitable events, such as this one! 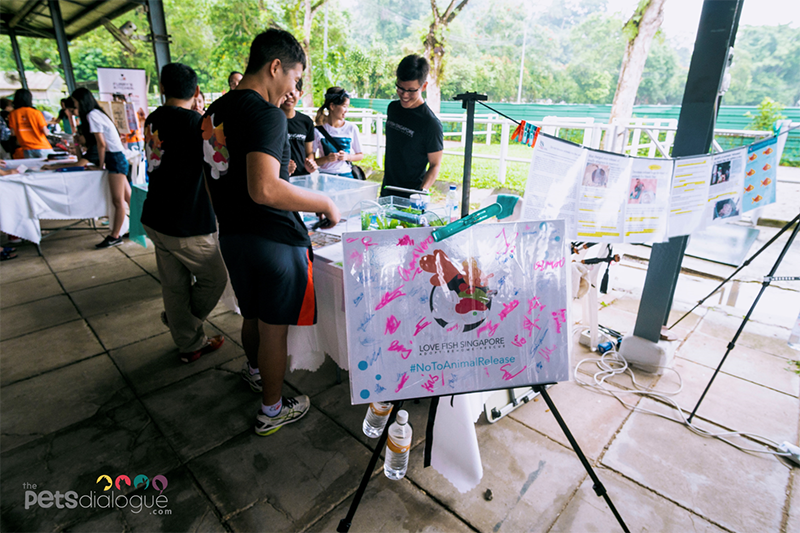 The entrance was lined with tables, consisting of various fund-raising booths by RDA themselves, a particular one that caught our attention were lovely horseshoes available for decoration at $10! Yep, you get to decorate it with sequins, glitters, colour it up and bring home your very own Lucky trinket! Say No to Pet Abandonment! Venturing deeper into the compound we saw a larger space with rows of booths at both sides, lined up with a myriad of vendors for humans, Cats and Dogs. Did we mention Dogs and Cats were also welcome at this event? You could find Animal shelters (Exclusively Mongrels, Noah’s Ark Cares) with their Furkids available for adoption and goods for fund-raising purposes. Pet food buffet line ; looking good enough for Human consumption too! Followed by baked goods for humans, freshly prepared gourmet food for furry friends (Furry's), even take home trinkets and keepsakes of your favourite beloved family photo on ceramics (Angelove)! Just when we thought it all, Decathalon participated too with their share of Equestrian products. 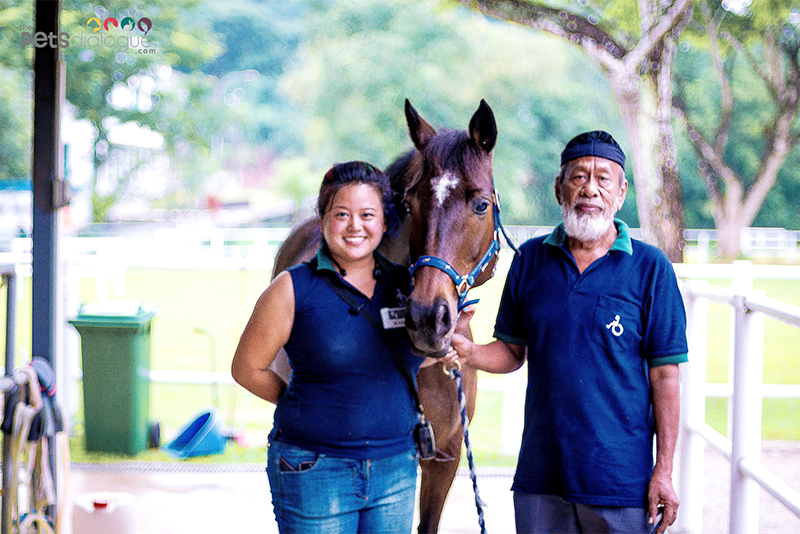 The real eye-opening experience was undoubtedly the Stable tours, as we met and greeted the stars of our World Animal Day, the Therapy Horses and Ponies! 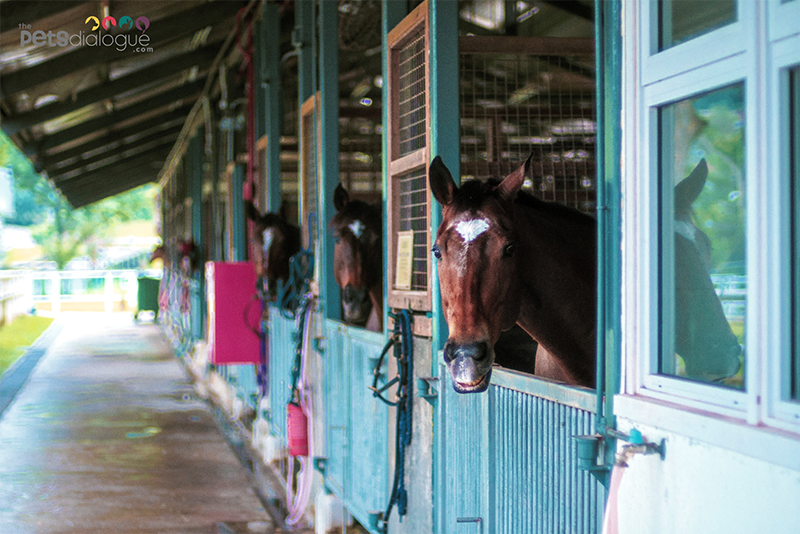 Registration for a Stable tour was provided at different time slots, as a volunteer guides you through the stables for an in depth introduction of the hoofed lovelies and their heart-warming background stories. We were greeted by so many warm, friendly pairs of eyes. Although we missed registration hours and both evening tours were fully booked, We were very blessed to be led by Wanda, with her experience as a regular volunteer at RDA. She walked us through a private tour (after hours of the event). Stories we could never forget of how most Horses were rescued after retiring from the racetracks due unforeseen circumstances such as injuries, before they’re euthanized and made into Pet food bore right into our hearts. 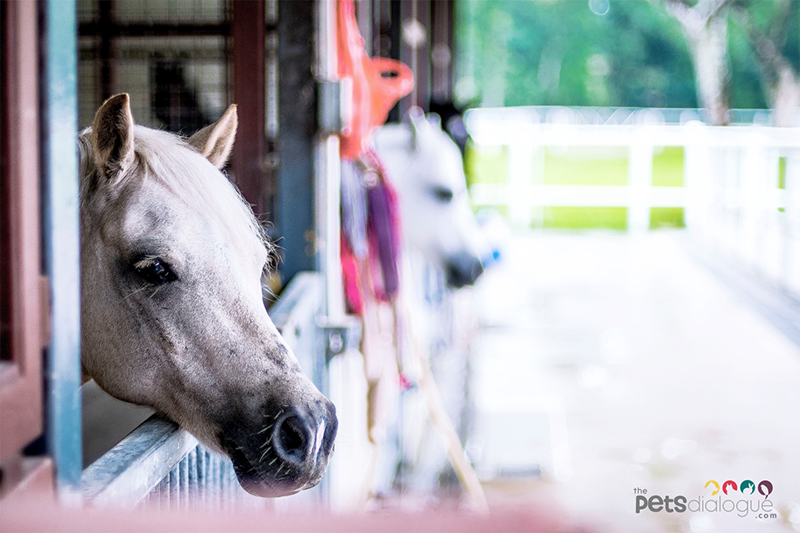 While these truths were depressing and ultimately dejecting, we couldn’t help but feel relieved at how these Horses and Ponies looked absolutely happy at the stables, leading whole new lives. Most of which hail from Australia, and since it was feeding time, Wanda was able to coax some veteran Horses into performing a few tricks (for treats and photography); We could only marvel at the depth of bond and friendship between Wanda and the Horses, as these large creatures gazed at us (strangers) with such kind eyes, even allowing us a stroke or two! 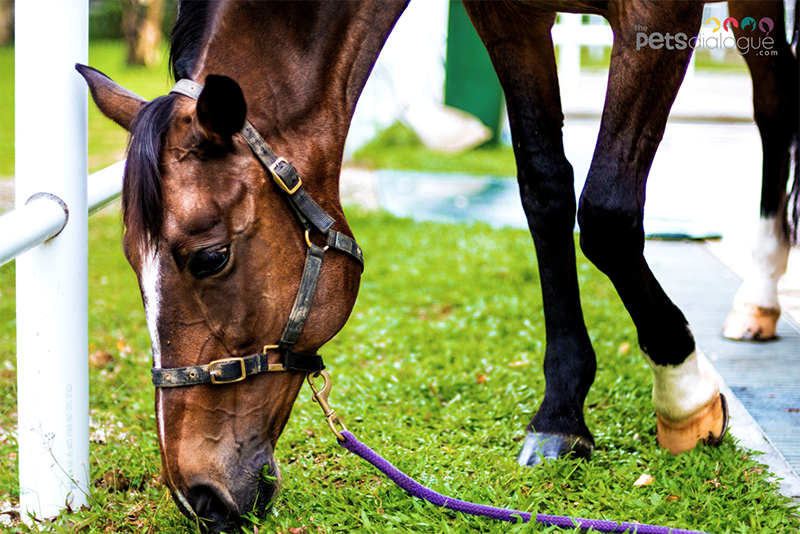 Did you know, that you could tell a Horse’s mood mainly by their ears apart from body language? As explained by Wanda, you’d prefer a Horse with upright, forward facing ears; that shows that they are alert and of a stable mood (also perfect for a picture). When they are annoyed or kinda angry, they’d press their ears down against the back of their heads. The other noble option would be none other than volunteering. As sessions are constantly sought out for, volunteers are more than welcome (even if you have no prior experience). Hours are flexible even for a person with a full time career, for more information, visit this page. We had a rewarding, educational and fun-filled World Animal Day, meeting these amazing one-of-a-kind Therapy Horses had definitely left our spirits lifted-up and lightened our minds. If a stable tour was capable of this, we could only imagine how truly effective the sessions would be for the beneficiaries. Always nice to meet folks with so much love for animals! 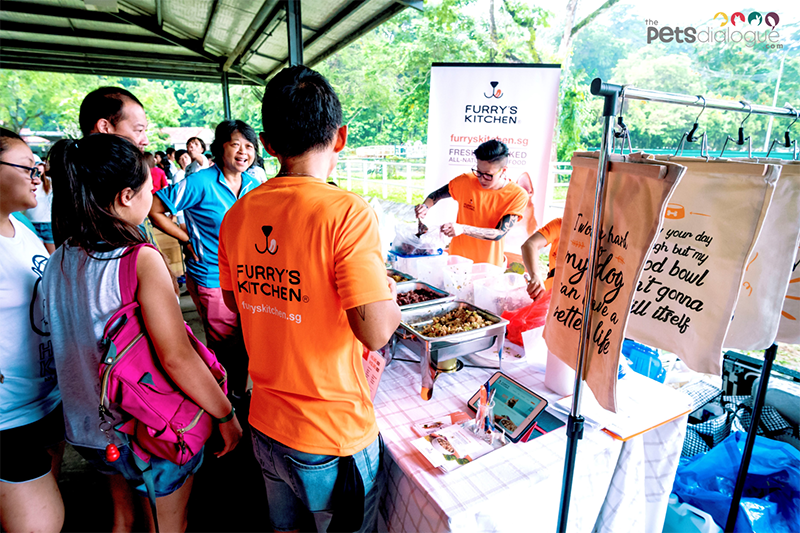 Never miss another Pet event, hit the thumbs-up on our Facebook Page to stay on track! Were you at a Pet Event too? Your voices are important to us and the Pets community! Our readers are encouraged to share their Pet-related reviews of a place and its services, experiences, even lifestyle tips and tricks to better our Pets lives, on our platform, one paw at a time. Be a part of an educational and informative Pets community because at ThePetsDialogue, your voices could make a huge difference on a global scale.